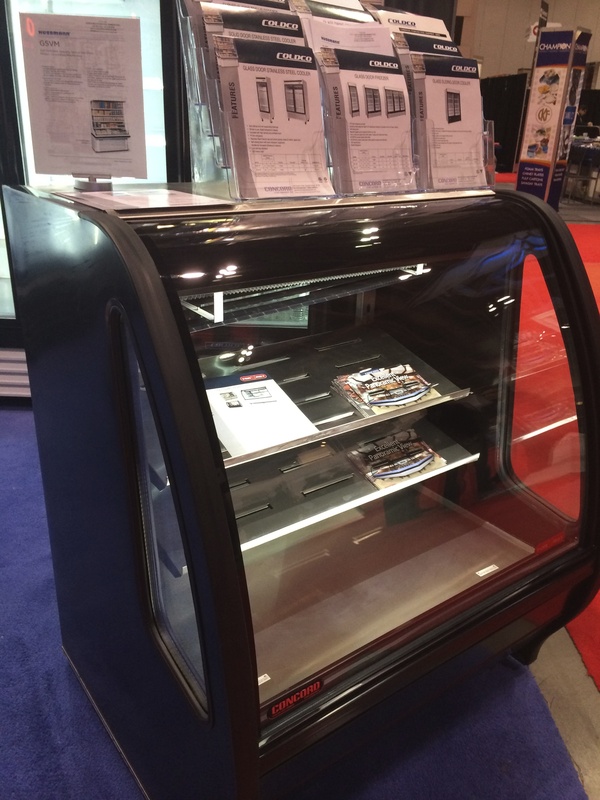 In business for over 25 years in the commercial refrigeration and freezer sector, Concord Store Equipment is a trusted provider of refrigeration and food equipment and services to the Canadian market. 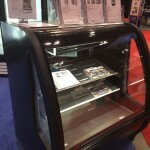 We supply to all of Canada and our product can be found coast to coast. 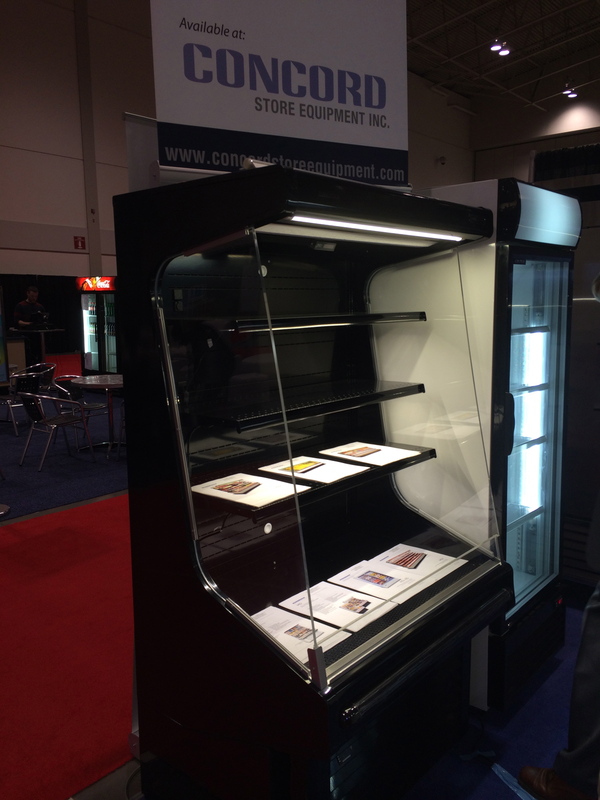 Located just outside of Toronto, Ontario, Concord Store Equipment provides food service solutions for a loyal customer network ranging from large retail customers to smaller corner store businesses. 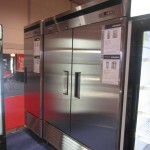 CONCORD Store Equipment offers a complete line of refrigeration and freezer equipment. 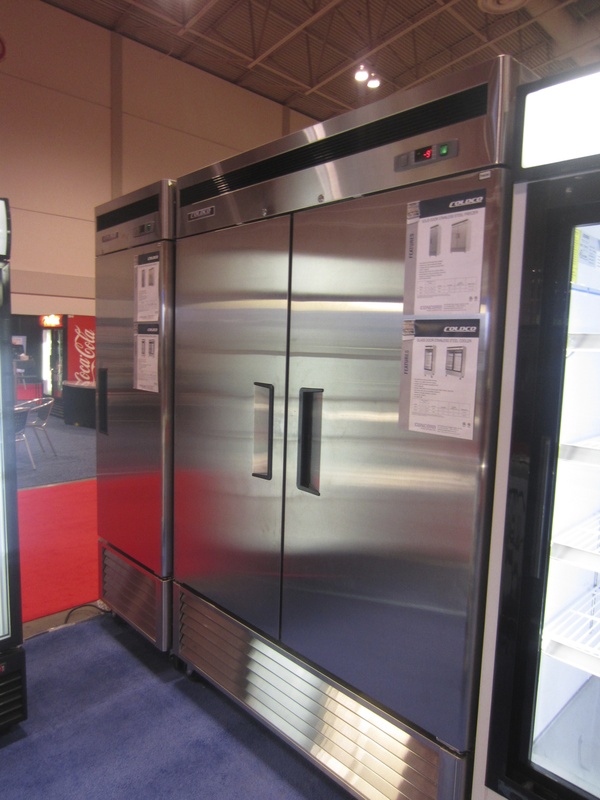 We have Toronto’s best selection in quality refrigeration and freezer equipment – both new and refurbished. 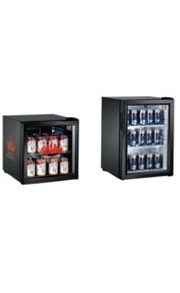 Our commercial refrigeration products include an extensive selection of coolers and freezers and we are proud to carry the top names in refrigeration equipment such as Hussmann, True, Coldco, Tor-Rey, Coldmatic, Silver King, Master-Bilt and QBD. Strong industry knowledge and experience enable us to provide top level service and support to our customers. 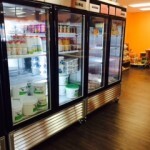 Our extensive showroom is open to the public and displays a wide variety of commercial refrigeration and freezer products as well as food equipment. 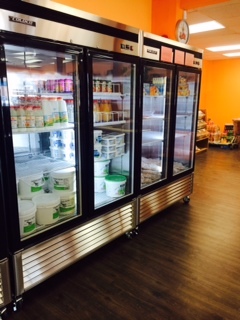 Our central Toronto location and spacious facility make it convenient for our customers. Click here for general LIMITED WARRANTY information. 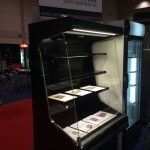 All prices shown on our website are FOB our head office, 244 Drumlin Circle, Vaughan, Ontario. Shipping cost is an additional cost to the customer in ALL cases. Customers are permitted to pick-up equipment with their own delivery trucks. If customer requires Concord Store Equipment Inc. to provide delivery arrangements this can be done either by 3rd party transport company or by our trucks. In either case shipping cost & expected ship date will be will be clearly shown on all correspondence. All pricing is subject to change at anytime. Please contact us to verify pricing and to receive a formal quote from us. Price does not includes applicable sales taxes. We do not ship out of country. Concord Store Equipment Inc. does not offer return, exchange or refunds on any purchases.